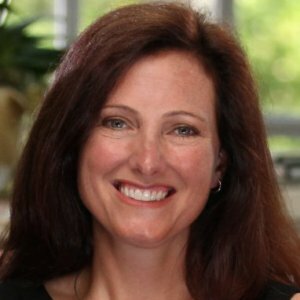 Kelly Watson is managing partner of Orange Grove Consulting and has spent more than 20 years as an accomplished operations and organizational development consultant. Kelly’s clients have included Raytheon, Oracle and Toyota, as well as Skillsoft and Linkage, for whom she has designed women’s leadership curriculum. Kelly has been an adjunct professor at Loyola Marymount University and is co-author of the book, The Orange Line: A Woman’s Guide to Integrating Career, Family, and Life. Prior to consulting, Kelly served as vice president, marketing for Telecom New Zealand USA and has held other senior operational roles. Kelly holds a BA in political science from the University of Western Ontario in London, Canada and an MBA from Loyola Marymount University in Los Angeles. Outside of work, Kelly helps women and girls reach their full potential through AYSO coaching, refereeing, and playing soccer. She also serves on several non-profit boards.